The long Memorial Day Weekend was the official start of the summer camping and outdoor recreation season. Now through September, parks and campgrounds across the country will be more crowded as families take advantage of warm weather and closed schools. Have you reserved a campsite at your favorite destination? If not, you might face competition. A recent study by the Outdoor Industry Association indicated nearly 49 million people spent at least one night in a tent or RV in 2011, and camping continues to be a recession-friendly vacation option. Advance planning isn’t always an option, though. In our more than 300 nights on the road, we’ve only had reservations twice. Here are our top tips for finding great campsites. 1. Arrive Early Many parks offer select sites on a first-come, first-served basis. Show up when the camp office opens and you’re likely to snag a site. 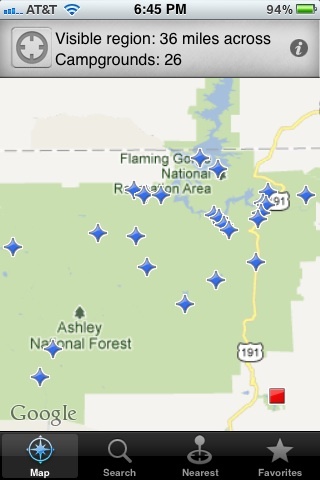 We were able to get spots at a popular Oregon coast state park, Zion, Bryce and even Yellowstone this way. 2. Or Get There Late On the other hand, you can also get great sites by showing up late in the day, after camp staff has had the chance to process no-shows and reservation cancellations. At Arches National Park, where sites at the single campground are booked months in advance, we were turned down when we arrived hoping to find a spot at 7:00 a.m. on a Saturday. A few hours later, after people had canceled their unneeded sites, we were lucky enough to get two nights in a beautiful site surrounded by red rocks. 3. Know Your Public Land Looking for pristine views and solitude? 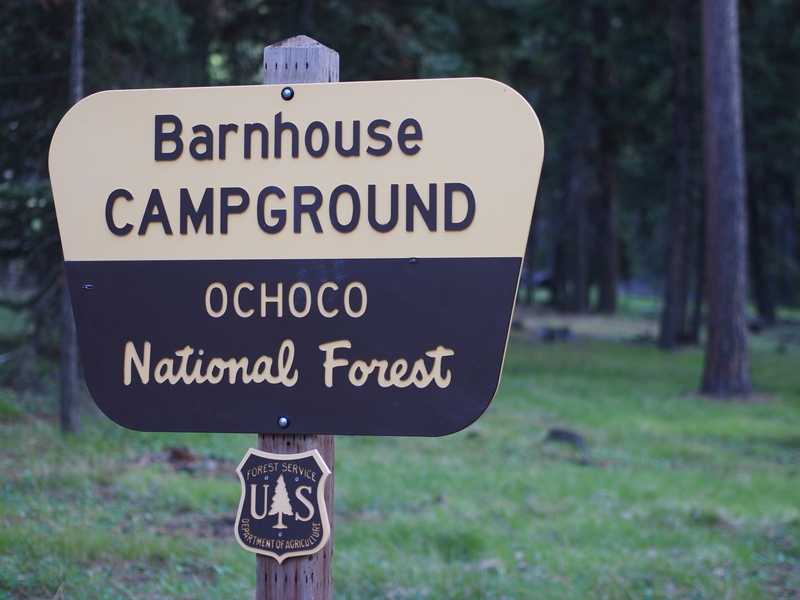 Free or low-cost camping is available on National Forest or BLM land, where you’ll find a variety of sites from full-service to unimproved. It’s typically legal to camp anywhere on public land, though you should always obey posted signs. What you’ll give up in amenities you’ll more than make up for privacy. Our most beautiful campsites weren’t in real campgrounds at all – throughout the West, especially, we found myriad spots that met our highest Camp Site Wishes – free, waterfront, with a view. Gazetteers from Benchmark or DeLorme are invaluable for knowing exactly where public land boundaries fall. If you choose to boondock, please be respectful. Stay of forest roads. Pack out your trash. And, make sure to bring extra drinking water or a water filter; potable water is not often available. 4. Go During the Off Season If you visit Yosemite National Park in July, it’s going to be crowded. Ditto for the Grand Canyon. Zion. The Great Smoky Mountains. Want to see more sights than busloads of tourists? Visit during the off-season. We stopped at Mammoth Caves in December and participated in two guided tours. During the summer months, these walks sell out every hour, sending huge groups of 120 people traipsing down into the caves. Our tour? We had eight people. Not only did our guide spend more time answering questions, she also took our tiny group into a few areas off the standard tour route. We saw and learned more than we ever would have during the crush of summer high season. Now is the perfect time to start planning a post-Labor Day trip. Can’t wait that long? Consider visiting spots off the beaten track. Wind Cave National Park in South Dakota offers great cave tours, hiking and wildlife sightings, with a fraction of the annual visitors as better-known parks. 5. Embrace Technology Constantly checking in on a Smartphone may not seem like a true camping experience, but we’ve found a few apps that make packing a phone charger worth the effort. 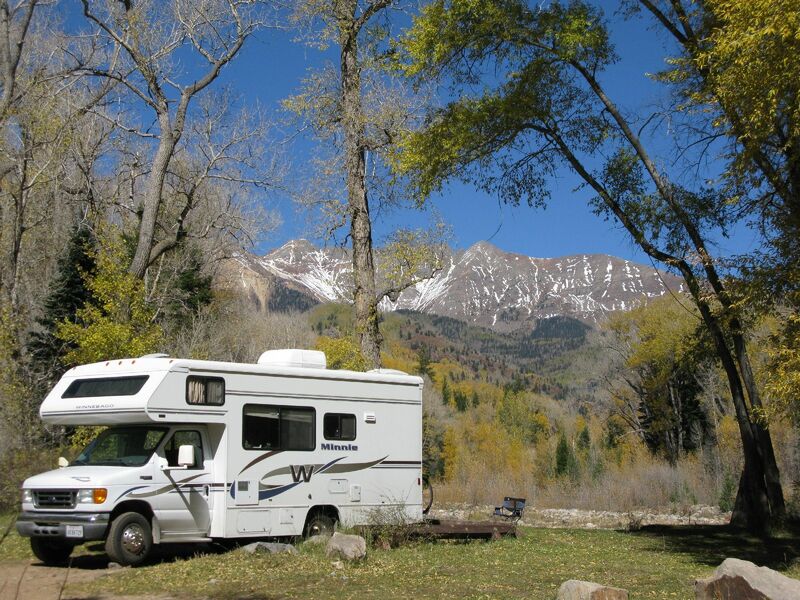 CampWhere – location-based service offers detailed descriptions of public campgrounds for both tent campers and RVers. Lists reviews, amenities and contact information. AllStaysCampRV – lists public, private, government and public land campsites, as well as rest areas, service stations and scenic viewpoints. Also provides details on casinos and Wal-Mart stores that allow overnight camping. This app is geared more to RVers, but tent campers can also find some good information. Other camping apps to explore include Reserve America, Coleman Classic Camp Cooking and Recreation.gov Camping. 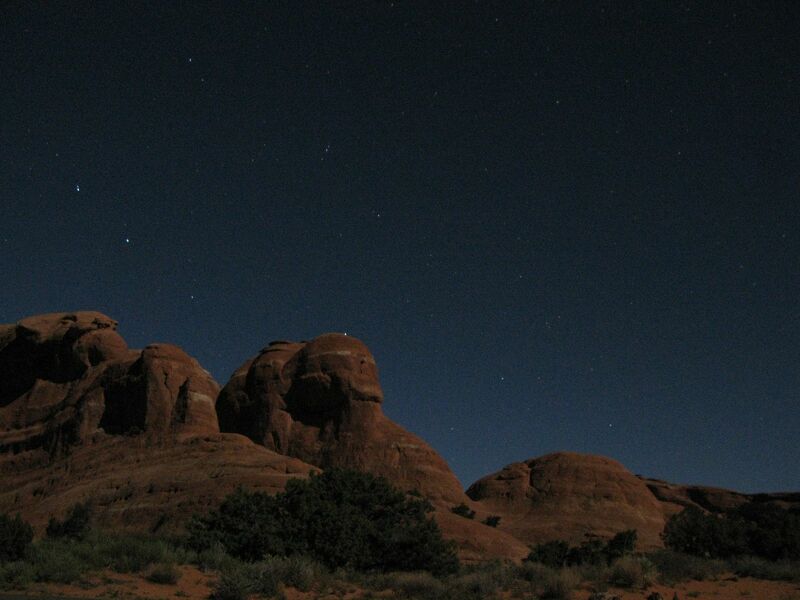 What are your favorite tips for finding great campsites? We’d love to hear them. Happy camping! This entry was posted in Campsites and tagged adventure, boondocking, campsites, planning by Propane Kitchen. Bookmark the permalink. Beer and camping! Here is how we Aussies do it.